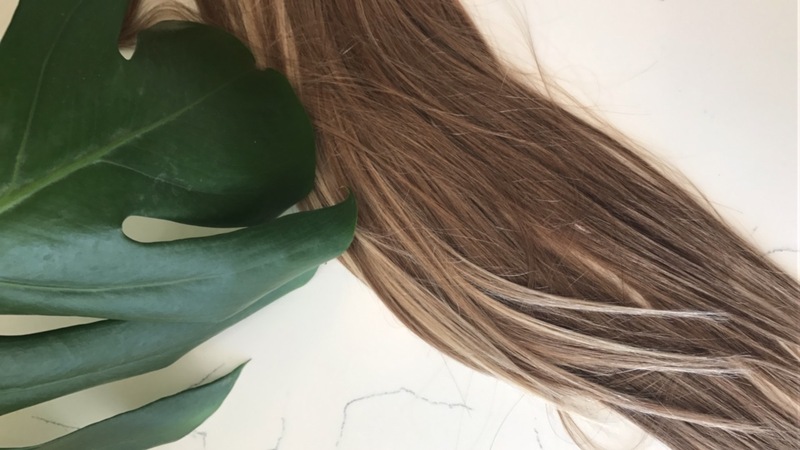 Our product range is specially formulated and designed for use on human hair extensions. Sulphate free, Paraben Free, Colour Safe and NOT TESTED ON ANIMALS. 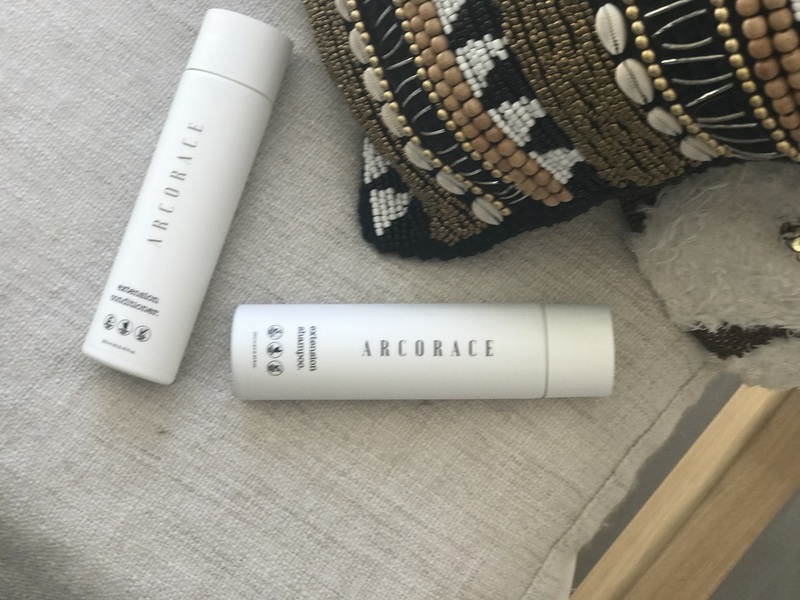 Lightweight and Moisture based, its perfect for keeping your hair extensions and long mane well hydrated an silky smooth. 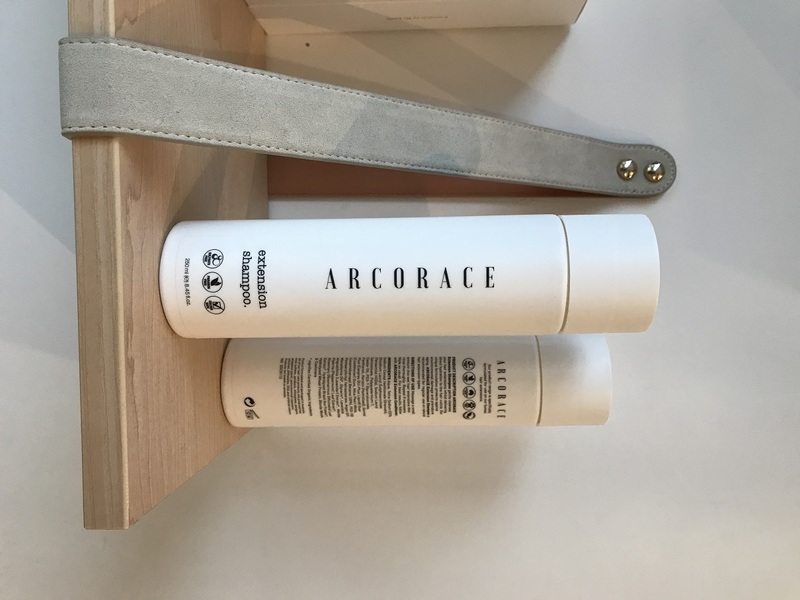 In a 250 ml cylinder shaped easy to use bottle, the ARCORACE LUXE EXTENSION SHAMPOO gently cleanses your hair and hair extensions whilst delivering direct hydration to the hair cuticle. Our formulation protect against environmental damage and premature ageing. 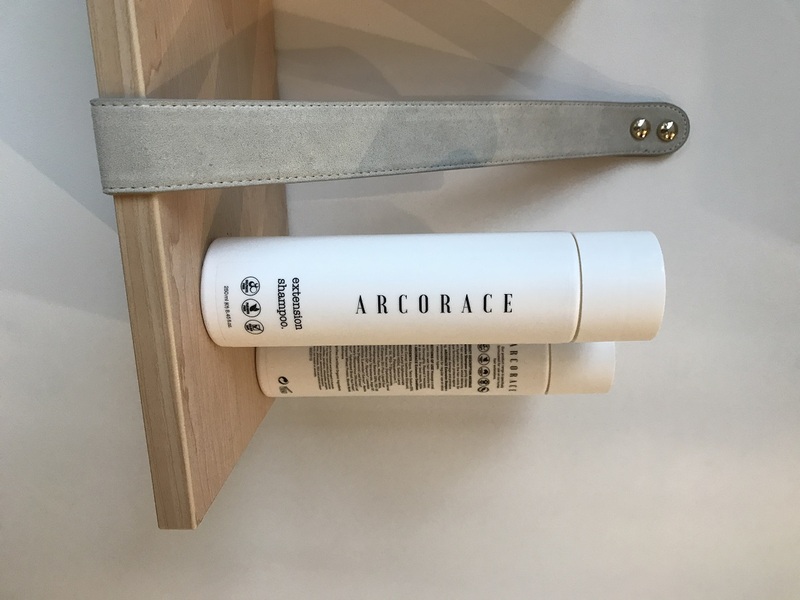 along with a detangler brush, ARCORACE LUXE SCRUNCHIE and a leave-in-moisturizer.